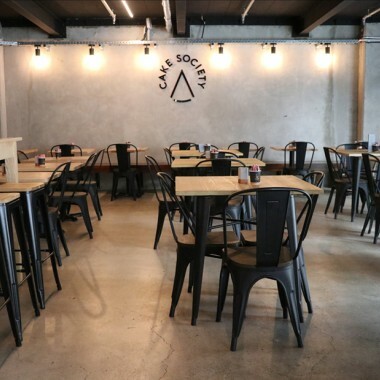 Cake Society is a contemporary patisserie at Press Hall. 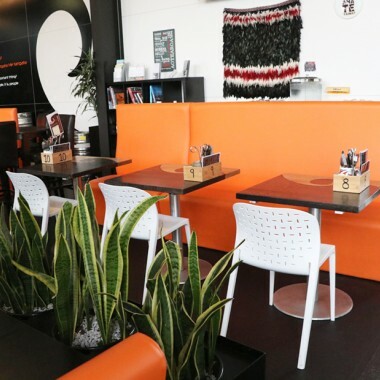 Karaka Cafe is located in the heart of Wellington CBD, looking out to the lagoon. The perfect spot for breakfast, lunch or a drink in the sun. 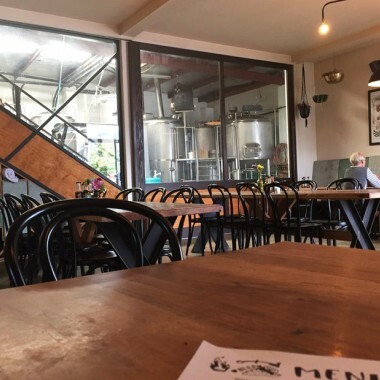 Parrotdog is a craft brewery based in Lyall Bay. 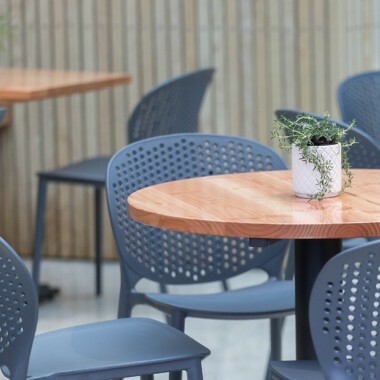 We supplied them with our Ecole Barstools and our Nordic Hoop Chairs. Situated right in the heart of the city in the very stylish Chews Lane, Glass is a French style wine bar, with a fantastic selection of natural wines and impressive food. 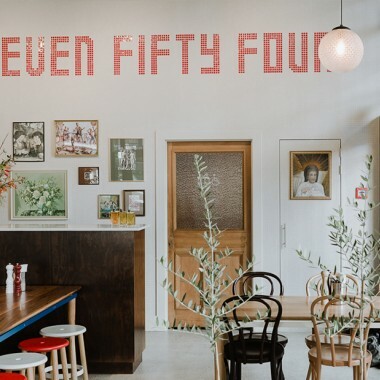 1154 Pastaria offers fast, fresh, house made pasta & organic wine, set in lively Cuba street. 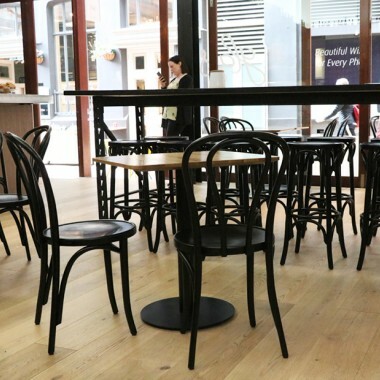 We supplied them with a mix of our Vienna Bentwood Chairs and Barstools. 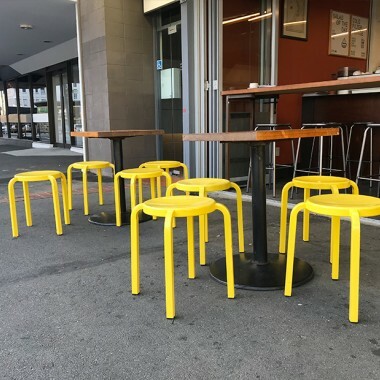 Art of Food is a cafe by day, specialising in Gluten free food, and a restaurant by night, with great Pizza, steak, lamb shanks and more. 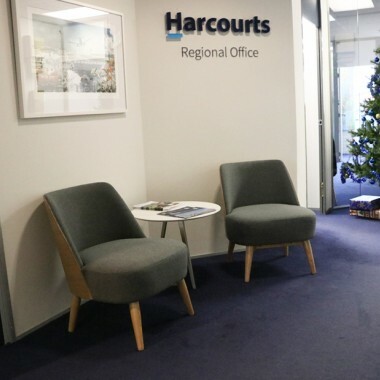 Located at 36 Main Street Upper Hutt. 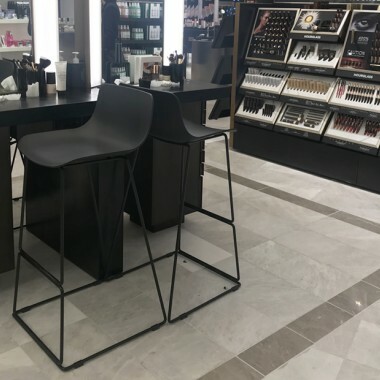 MECCA is located in Lambton Quay, they are a high touch, high service beauty boutique supported by a curation of the world’s most luxe beauty brands. 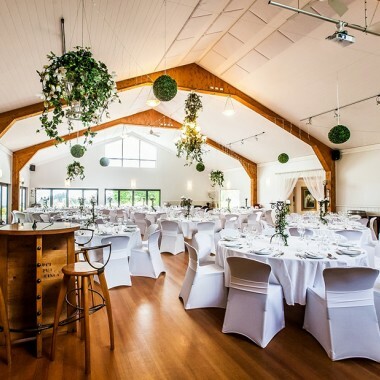 Eagle Ridge is a secluded country wedding estate in Tauranga, offering luxury lodge accommodation as well as a venue for corporate functions, conferences and more. 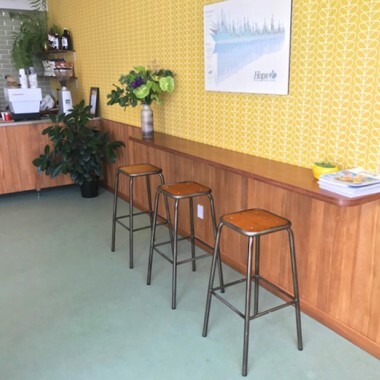 Sweet Bakery & Cakery is a gorgeous wee ‘Cake & Coffee’ shop in Karori. 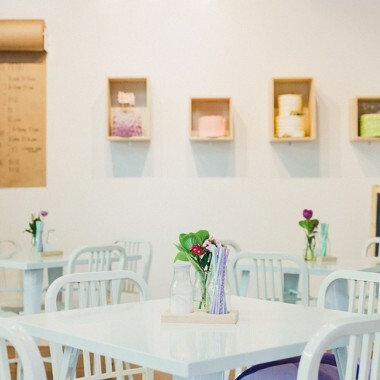 They have the most delicious selection of brownies, cupcakes, slices, cookies and cakes available. 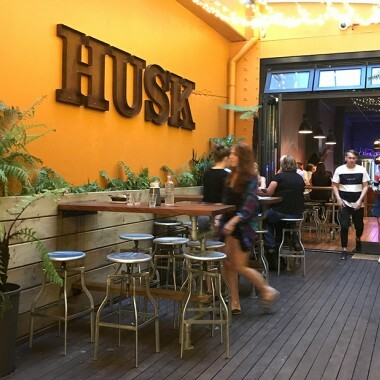 Husk is an eatery, bar, brewery and coffee roaster all in one. Tucked down an alley on Ghuznee street this place has a very cool ‘Wellington’ vibe. Dowsons have been providing quality shoes since 1938. Concept 425 Colombo is a beautifully designed store with a showroom and fitting area. 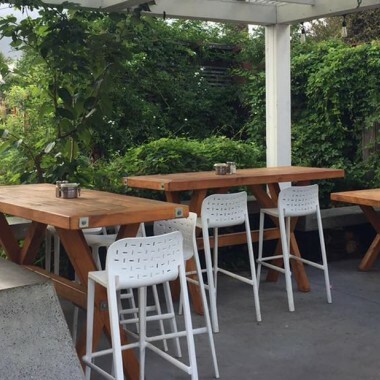 FRANK'S on the Terrace provide delicious coffee, eats and doughnuts. This gorgeous spot is bright and modern featuring our Replica Jean Prouve Chairs and our Helsinki Stools. 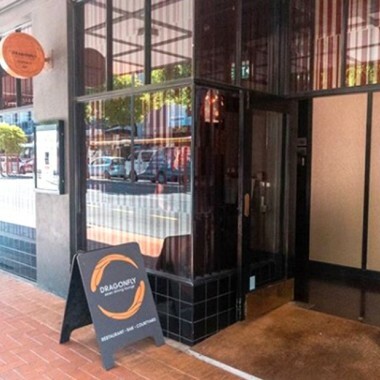 Industry Zen lets you experience a taste of Japan near Auckland's waterfront. They serve up immaculately presented and delicious tasting Japanese food. 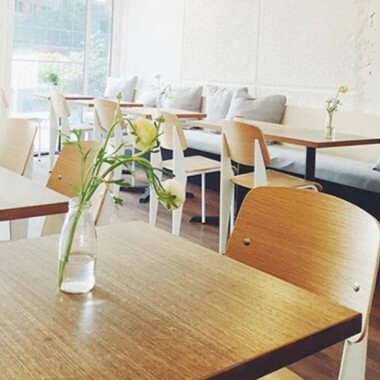 Milk Crate is a small boutique coffeeshop serving fine espresso and simple fresh food. 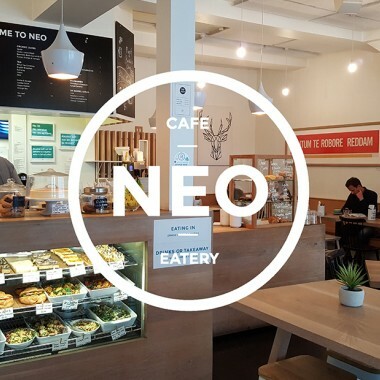 It is a real Wellington staple. 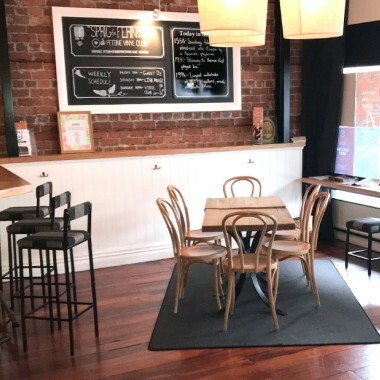 Sprig & Fern Tavern in Petone serves a fantastic range of craft beers and woodfire pizzas. 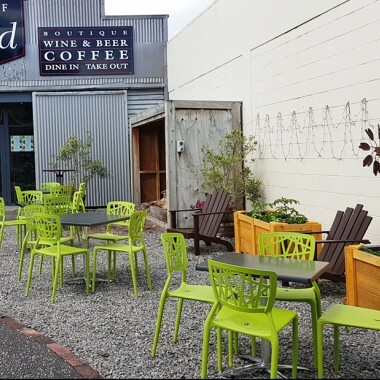 It is a great place to relax, unwind, and enjoy a beer, wine or coffee. 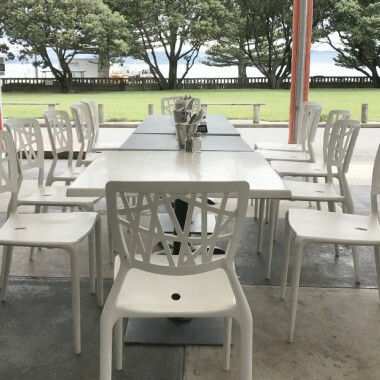 Long beach Tavern in Waikanae offers their customers a relaxed dining experience with high quality food and drinks. Out the back they have a beautiful veggie patch where they grow lots of their own produce. 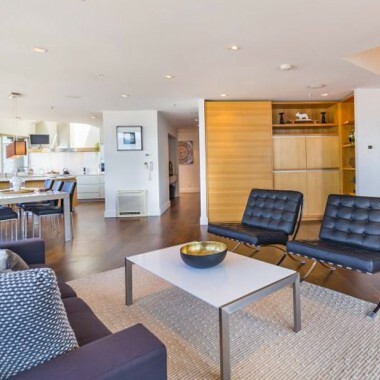 Sold on Staging do a fantastic job at transforming properties before they go on the market. They use a mix of furniture and soft furnishings to give homes a real personality. Serving breakfast, lunch, dinner, drinks and coffee. 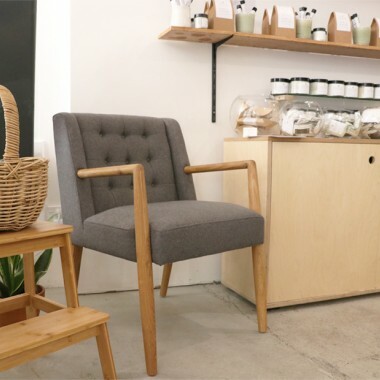 Salt & Wood Collective is the home of North End Bewing Co. 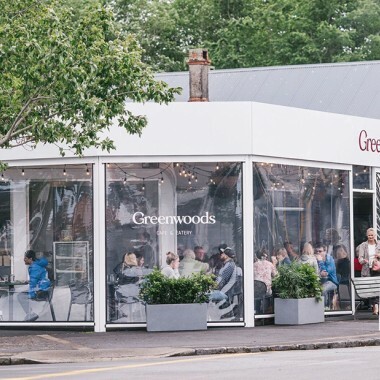 The perfect place to taste all the delicious brews from the Kapiti Coast. 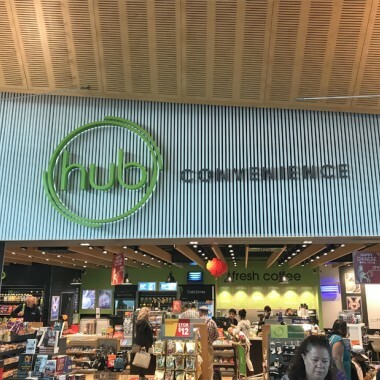 Hub Convenience is located at the Christchurch Airport. They have a great range of ‘on the go’ drinks and snacks for travellers. The Days Bay Pavilion is set in a beautiful spot just by the water. Grab a pizza or ice cream and watch the sun go down. They are open for breakfast, lunch and dinner. 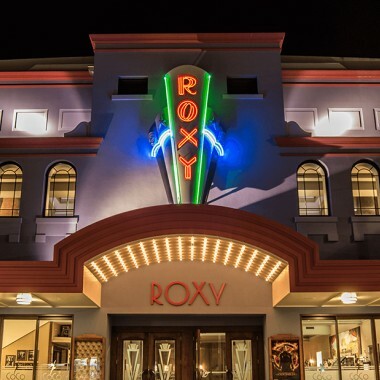 The Roxy Cinema is an iconic Welllington building, located in Miramar. It houses a beautiful restaurant and two art deco movie theatres. Our Innsbruck Bentwood Barstools look right at home in this gorgeous, grand setting. 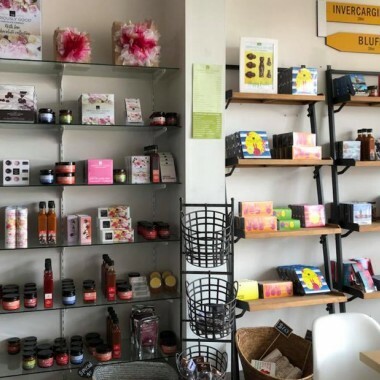 The Seriously Good Chocolate Company is a family business that make award-winning chocolates with a recipe that has been passed down through the generations. 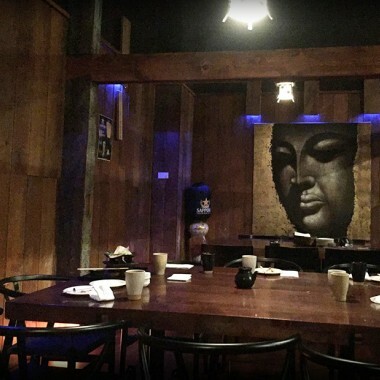 Dragonfly is a modern Asian restaurant bar and courtyard. They have a great range of cocktails that are well worth trying. Arrowfield Apartments are set amongst some of the world's finest scenery. 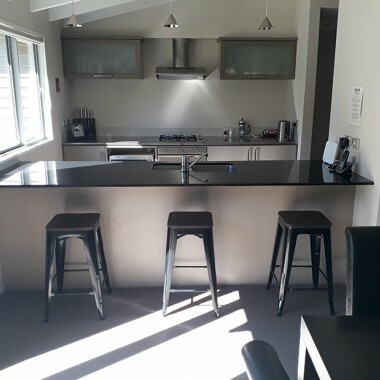 These luxury apartments feature panoramic views, fully equipped designer kitchens, luxurious furnishings and state-of-the-art entertainment systems.